Saffron is a collectible ball jointed doll cast in resin. The colours may be viewed slightly differently due to the set up and calibration monitors. All the photos were captured without filters and are as close to reality as technically possible. Please do not use these photos in any form without a written permission. Thank you. 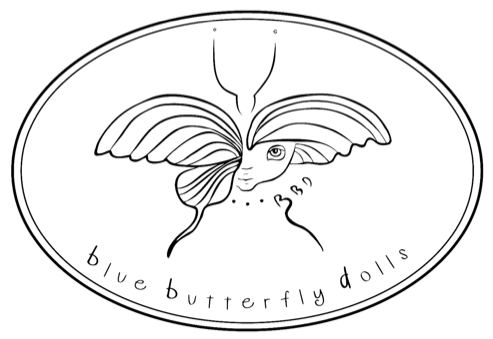 Copyright © BlueButterflyDolls. All Rights Reserved.